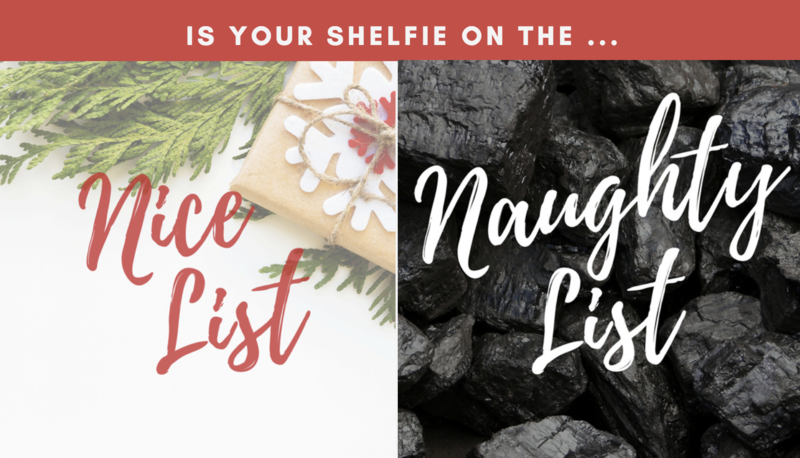 the GNY Holiday Shelfie Contest. Here are a few more ideas to help you sleigh your Holiday Marketing. 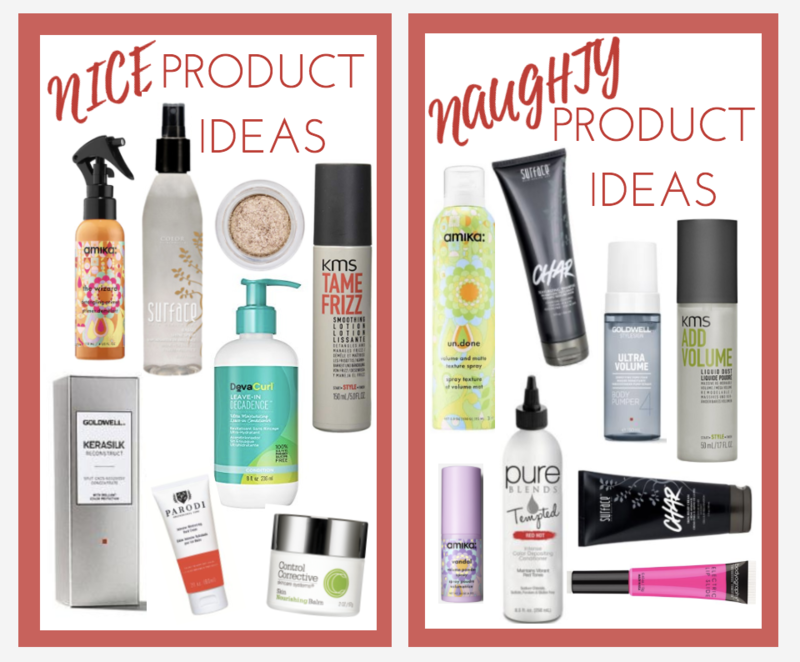 Ask your guests which products they prefer - Naughty or Nice. Have guests take a picture with their preferred products. Offer your own contest with a # on social media. Take advantage of GNY Holiday Promos. For more gift with purchase and gift cert ideas click here.